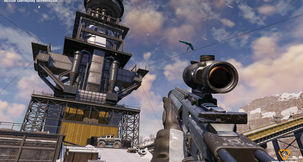 UPDATE November 21: Ring of Elysium, a free-to-play battle royale, has been winding up in the background for some time now, getting ready to carve out its own special niche of battle royale gameplay, featuring extreme sports, a dynamic weather system, special events, and more. 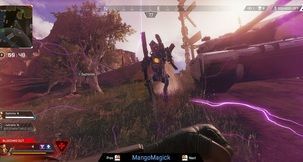 That said, as our guide down below will attest, Ring of Elysium hasn't officially been supported in Europe at all - up until now. 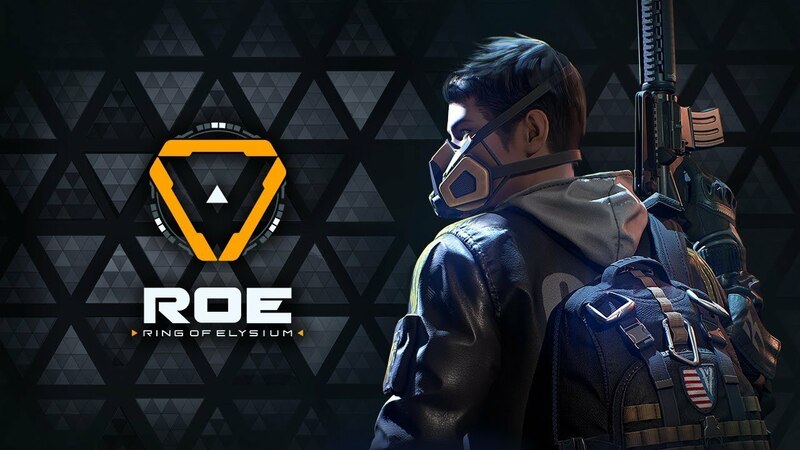 We are happy to announce that, starting today, European players will finally be able to join others via Steam in Ring of Elysium Europe without having to jump through hoops! 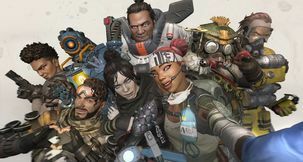 Check out our list of the Best Shooters on PC! 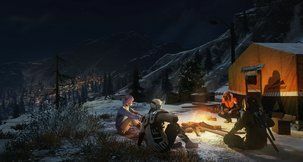 ORIGINAL TEXT: Potentially a PlayerUnknown's Battlegrounds and Fortnite killer, the game formerly called Europa is now Ring of Elysium and is currently only available in Asian territories, but we've got a guide on getting Ring of Elysium running outside those territories and in English too. If you didn't know, ROE is a Tencent-made game that mixes the serious style of PUBG with more of the arcade feel of Fortnite, mixing the best of both games. 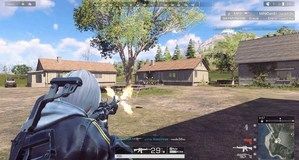 Scroll down on where to download Ring of Elysium and how to play Ring of Elysium in English! Ring of Elysium is only available through Garena, which is Tencent digital platform and their version of Steam. 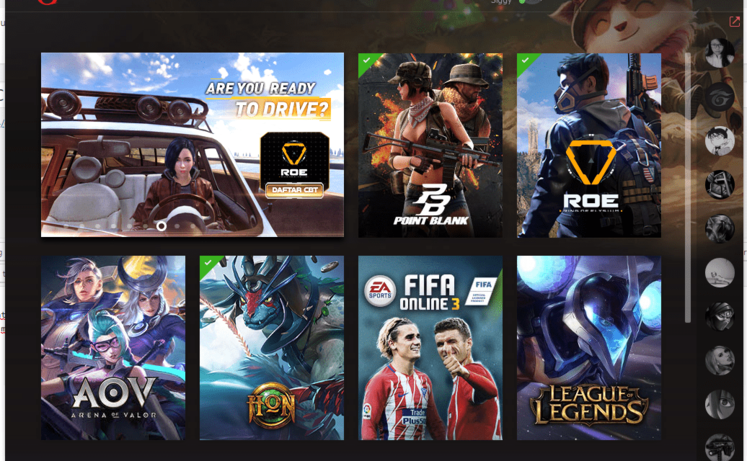 Download the Garena client here, install it, and setup an account. It's available in English so there should be no problem there, but it'll default to your location. 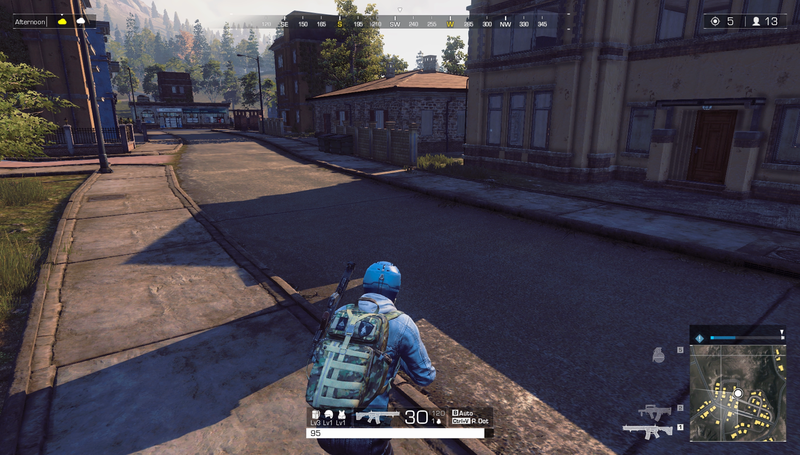 If you don't see Ring of Elysium to download, you're not in a country where it's available - so let's change that. Click on the Gear Icon in the Top Right for Settings, keep the language English, but select your Region as Thailand. 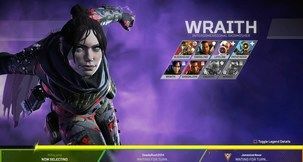 Save and if you've done it right the main page will refresh and you'll see ROE - click on it and the game will start downloading! Here's where things get trickier. While ROE has an English version ready there's currently no option to easily turn it on - so we're going to have to force it, and unfortunately that means downloading a third-party program. You can uninstall it when we're done at least. Process Hacker is the program you need. Fortunately it's easy to use. 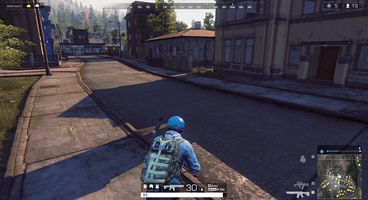 Install and launch it, then launch Ring of Elysium and Alt-Tab out. 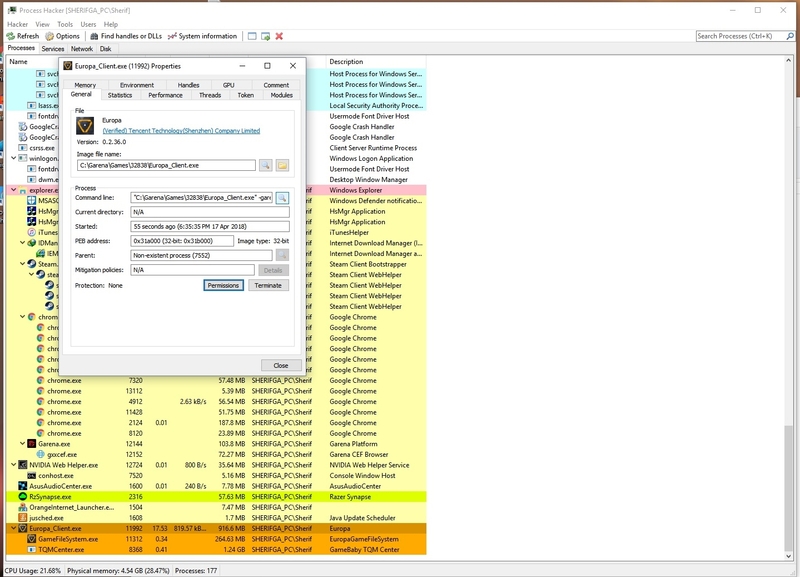 On Process Hacker look for Europa_Client.exe which you then Right Click > Properties > General > Command Line. Click the Magnifying Glass on the right then copy all of the information you get. Create a new Notepad Text Document and paste the info in. Find the line "language=th" and replace 'th' with 'EN', obviously turning it from Thai to English. 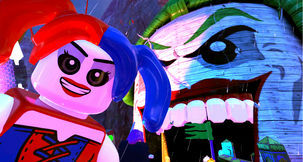 Now change the file from a .txt file to a .bat file (batch file). You might have to go to View on your folder and click 'File Name Extensions' to do this if you're in Windows 10. The icon should change. Now close the game, and double-click the Batch file you just created. It should run Ring of Elysium in English! Good luck! Hopefully the game will be out in other territories soon, so you can try out the supposed PUBG and Fortnite killer without having to go through all this - and not get a high ping for your trouble! 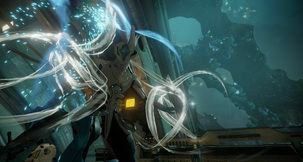 Check out the trailer below if you're wondering if the game's for you!